I can't speak as to whether this is supported or not, but if you want DPM 2010 to be able to back up a SQL 2012 database instance, then you need to make a simple security change. Otherwise, DPM 2010 reports that "The replica is not consistent." 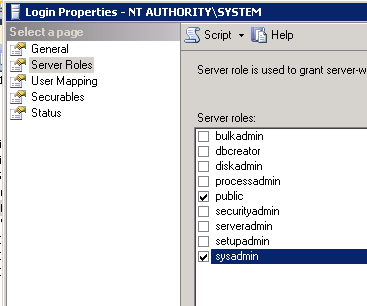 In words, NT AUTHORITY\System must be granted Sysadmin permissions on the database instance. 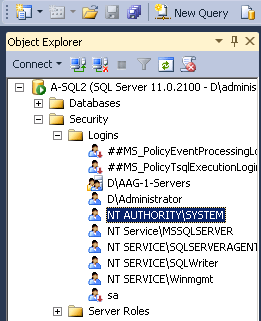 NT AUTHORITY\System, by default, has public permissions on the instance in SQL 2012. However, in earlier versions of SQL, NT AUTHORITY\System has Sysadmin permissions at installation. Below, the first figure identifies the specific login in the SQL Server Management Studio that has to be modified. The second figure identifies the box that needs to be checked. After checking the box, click OK to commit the change. After this, you can open the DPM Console and for all of those SQL 2012 databases that are not consistent, go to the Protection workspace, right-click on the database(s), and then click on "Perform Consistency Check".